Prosecco’s great—we get it. 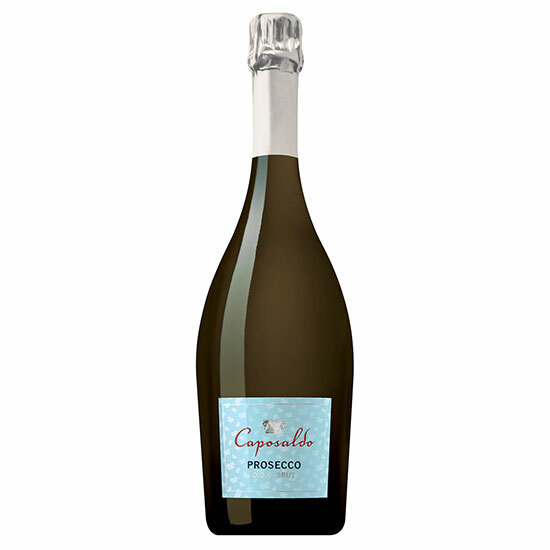 But there’s more to Italian sparkling wine than bargain bubbles. Cutting-edge producers all over the country are making terrific bottles worth paying a little more for. Here, three of our top picks. used: Chardonnay and Pinot Noir. Go-To Bottle: NV Ca’ del Bosco Cuvée Prestige Brut ($45). Romagna region, has a long artisanal history. The best are dry and complex—not to mention red! Go-To Bottle: 2015 Vigneto Saetti Lambrusco Salamino di Santa Croce ($20). The steep, cool vineyards of the Dolomites foothills, in Italy’s far north Trentino region, are ideal for crisp, sparkling wines. Unlike Prosecco, Trento must be aged for a minimum of 15 months, which helps to add complexity. Go-To Bottle: NV Ferrari Brut ($28). Hey, Waiter, Stop Asking Me This Ridiculous Wine Question!